The Recording Academy’s senior vice president of awards said they “really try to discourage taking into account the race of the artist” in the nomination process. The 60th Annual Grammy Awards mark the first time since 1999 that white man wasn't nominated in the Album of the Year category. Among the names up for awards in major categories, announced on Tuesday, four out of the five nominees in the Record of the Year and Song of the Year categories are artists of color. In other categories, artists like SZA, Migos, Lil Uzi Vert, and others scored their first nominations. But, over the phone on Tuesday, Bill Freimuth, the senior vice president of awards for The Recording Academy, said that this shift was not a corrective for past, highly controversial nominations and wins, but are the results of conscious incremental changes. "I think the pool of nominees came out this way because our voters said that this is the best music this year," Freimuth told The FADER. "We really try to discourage taking into account the race of the artist or even the genre in the general field." "In terms of the awards process, we want it to be fair, transparent, and unbiased in every way," he explained. "We don’t keep statistics about the ethnicities or ages of our nominees." Over the past few years, The Recording Academy has focused on expanding its voting membership, introducing online voting and encouraging a younger generation of artists to be a part of the process. "It used to be that the notion of being a member of The Recording Academy didn’t even hit artists’s radars until they were in their thirties because they were too busy touring," Freimuth said. "Now, we’re doing things like reaching out through social media and becoming more of a presence for younger artists." This year's field of nominees includes a number of newcomers, including Cardi B, whose No. 1 hit "Bodak Yellow" is nominated for both Best Rap Song and Best Rap Performance. 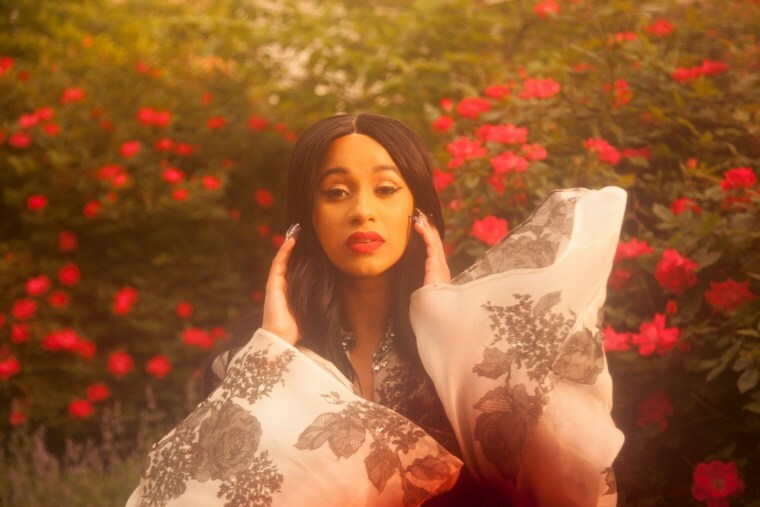 When the nominations were announced, Cardi was listed in the songwriting credits for Best Rap Song as "Washpoppin," a phenomenon which Freimuth says "happens all the time." A familiar name for the Grammys, Drake, who has been nominated for 35 awards and won three times, was left off the list entirely. In October, it was reported that Drake and his label had not submitted More Life, which the Toronto artist called a "playlist project," for consideration. "The submission process is always elective," Freimuth said of the project's exclusion. "Every year there are artists who elect not to be part of the competition and I’m sure they have a broad variety of reasons for that. We’re happy that we got 22,049 entries this year for our voters to choose from." The 60th Annual Grammy Awards will take place on Sunday, January 28, 2018 at Madison Square Garden in New York City. See the full list of nominees for the 2018 Grammy Awards here.